Join our FREE Membership service for our bullying assembly resource. 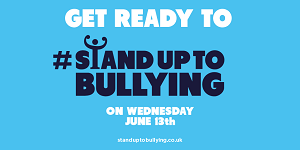 E-safety Support members can also download cyber bullying specific resources and distribute Internet safety training. Safeguarding Essentials members have access to the full suite of cyber bullying and bullying resources including policies, teaching resources and staff training. Find out more.